In major cities, such as Jakarta, Bandung, Yogyakarta and Denpasar, a unique stunning contrast is offered. World-class shopping centers displaying the latest products in fashion, textile, and electronics stand side-by-side with bustling traditional markets. Here, browsing through numerous stalls that sell everything from spices and luscious tropical fruit to everyday household goods gives you the chance to mingle with the locals and soak in the atmosphere. It’s a unique and satisfying experience with the best bargains as the outcome. Marvelous shops, art galleries and boutiques offer exceptional value deals in ethnic items, traditional handicraft and modern artistic creations. Jostling with modern skycrappers and apartements are the glittering high-end malls that keep mushrooming all over the city. 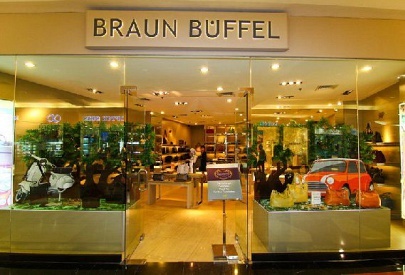 Around a hundred modern malls, which aim the upscale markets, are scattered throughout the capital, Jakarta. 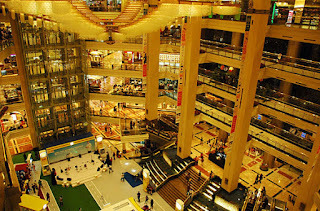 Among the top tier shopping malls are Grand Indonesia, Plaza Indonesia, EX, Pacific Place, Plasa Senayan, Senayan City, Pasaraya Grande, Mal Taman Anggrek, Mal Pondok Indah, EX Plaza Indonesia, and Bellagio. Naturally, they are located in the city's prime districts; Sudirman, Thamrin, and Kuningan, also known as Jakarta Golden Triangle. 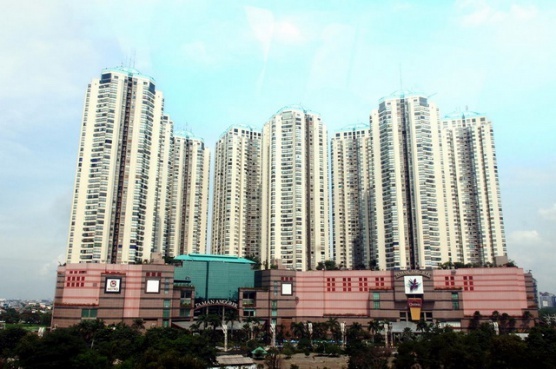 Others, usually family-oriented malls are close to elite residential areas. These include Pondok Indah Mall in South Jakarta and Mega Mall Pluit in North Jakarta. It's not for nothing that Jakarta is considered the country's shopping capital. Catering to diverse tastes and pockets, the infinite variety of things that you can buys mind boggling. From the best of local handicrafts to haute couture labels, jewelry and fashion accessories, all are offered by hyper markets, multilevel shopping centers, retail and specialty shops that compete to sell quality goods at a competitive price. 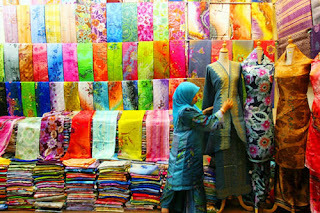 Pasaraya Grande and Sarinah are the best places to find handicrafts and ethnic treasures from regions all over the country. Batiks, ikats, gems, brass & exquisite silverware and wooden carvings are put on display in a distinctively Indonesian setting and ambience. 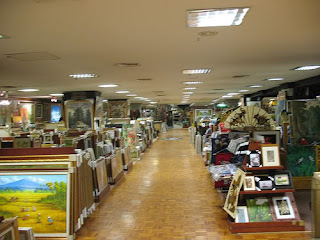 There is also Scale Enterprise Gallery UKM (Small and Medium Scale Enterprise Gallery) a modern handicraft center located on Jalan Gatot Subroto, South Jakarta which displays products produced by small and medium scale enterprises. If you are up for some fun haggling battle, there's the huge shopping complex in North Jakarta that accommodates your every need for an unbelievably competitive price; ITC Mangga Dua, Pasar Pagi Mangga Dua, Mall Mangga Dua and Harco Mangga Dua. From audio-visual and electronic equipment and accessories, home appliances, interior decoration, textille, and fabrics to sports goods, designer clothes look-alike and footwear, watches, jewelry, cosmetics, handicrafts and toys, the list of things you can buy here is endless. At Mangga Dua, textille, garments, electronics and computers are sold at wholesale prices. The main market for textilles, ready-to-wear clothing, curtains, bed sheets, and fashion accessories is at Blok A Tanah Abang, a 12 storey air conditioned building in Central Jakarta which also happens to be the biggest trading center in Southeast Asia. Like some stores in Mangga Dua, shopping here is cheaper in bulk. West Java's provincial capital is a fashion and food galore where people come to hunt the newest, trendiest factory outlets for the latest off-the-rack fashion and satisfy any food cravings. In contrast to Jakarta's multilevel shops, Bandung's shopping scene takes place in renovated and re-designed houses from the 1950s and shop houses from the 1980s. Most of the factory outlets are concentrated on Jalan Aceh, Jalan Dr Otten, Jalan Setia Budi, Jalan Riau and Jalan Juanda. Downtown, there's Ci walk (Cihampelas Walk) which can be an option for jeans and casual wear. In Addition, for one-stop shopping, it's enough to stop by at Bandung Super Mall. Just like the name, this mall remains as the biggest mall in the city and it's located on Jalan Gatot Subroto, just a 5 minute drive from the historical Asia Africa Building. Bali as a shopping destination is a relatively new concept, overshadowed by the island's longstanding attractions; exhilarating water-based activities and fascinating culture. But in Kuta, local designer boutiques sell to-die-for designs and shops that sell amazingly original creative items that only the Balinese can come up with. 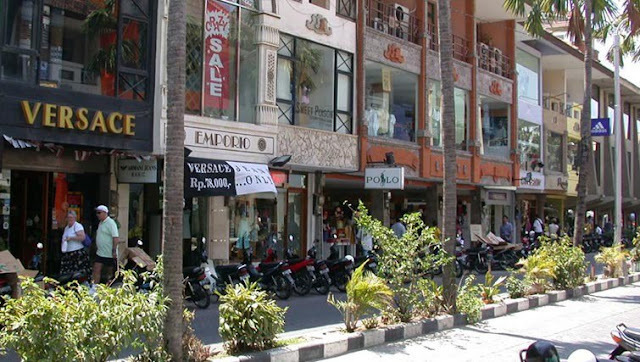 As for mall, Kartika Discovery Mall and Ramayana Bali Mall specialize in batik shops, sports and surf clothing stores. 0 Response to "World-class Shopping Centers -- Shopping Indonesia"